Let’s review the traditional method of price management. Then discover what can be accomplished through shelf tag automation. In today’s independent supermarket net margins hover in the 1 to 1 ½% range. Labor is a constant challenge. Finding, training, and retaining reliable pricing staff is especially difficult. Managing pricing includes: updating prices at the Point of Sale, printing, sorting, hanging the new shelf tags and deciding what to do with the old tag. Someone is interrupted from the task at hand and goes to lane 3 to see the item, then go to the shelf tag for the price and back to lane 3. It’s disruptive and a waste of time for everyone. Realistically, we don’t even want to know what it costs to maintain paper shelf tags because it just makes us mad! 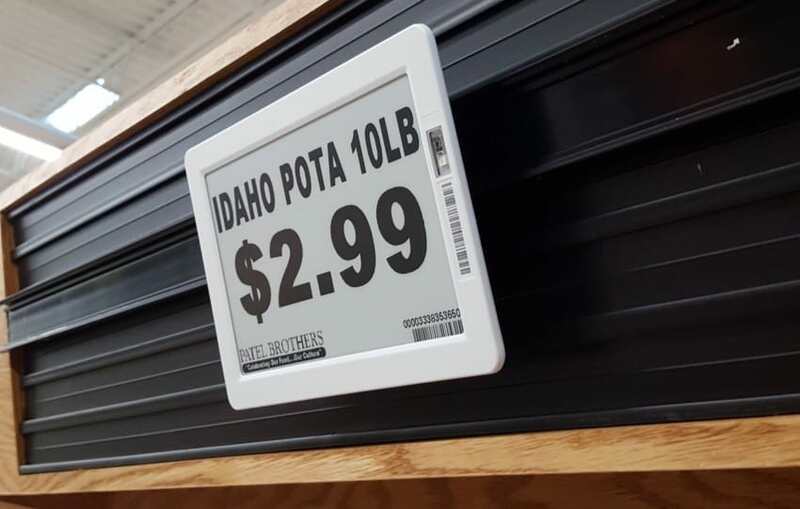 To help control shelf tag labor, pricing systems have logic to skip price changes if the new calculated retail doesn’t change by more than a penny or two. Now consider the hours per week dedicated to shelf price verification and replacing missing or damaged tags. So much of this labor is boring, repetitive and difficult for staff to motivate themselves to do. In stark contrast, online stores are able to quickly shop the competition and quickly adjust their electronic pricing. They are highly motivated to ensure they are best positioned to compete for their customer’s shopping dollars. right in your aisles; shoppers are quickly and easily comparing pricing online. If all shelf tag automation did was to help you can stay competitive with pricing and profitability… would it be worth it? Imagine your store where the price on the shelf tag matches the Point of Sale, every time. 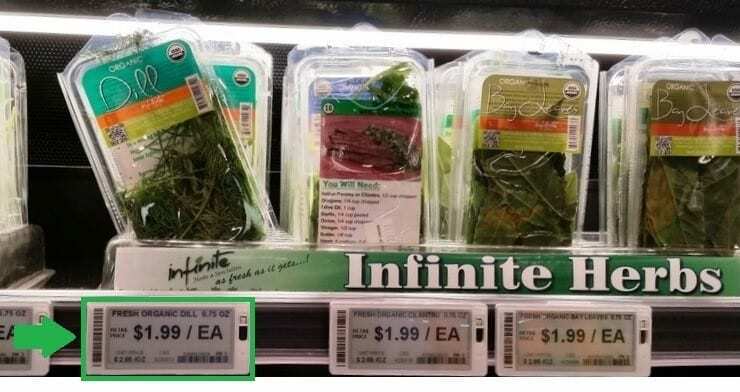 What if you could make as many price changes as needed even if it’s only a penny increase, and the shelf tag instantly updates to match. No more ► “Price check on 3” ◄, no more missing or damaged paper tags, and no more painful labor hours walking the aisles, validating pricing, one item at a time. 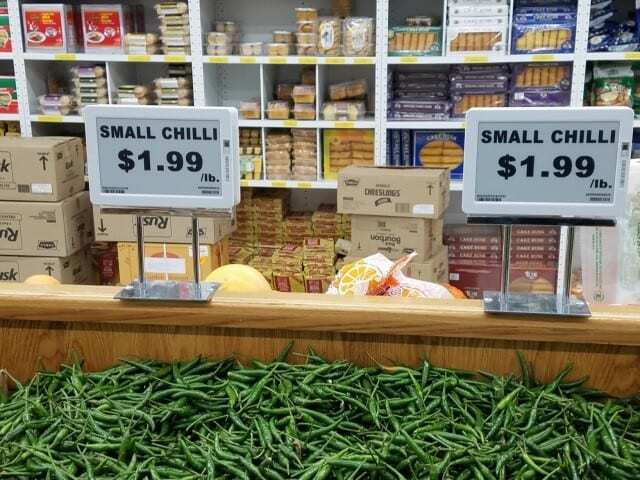 Why not take that valuable paper shelf tag labor and leverage it into the science of competitive pricing and profitability? We’re so much more than just another vendor. We wake up every day, focused on innovative, money saving technologies that will keep you strong, efficient and competitive. After all we’re all about Independent Supermarkets – your success is our success. 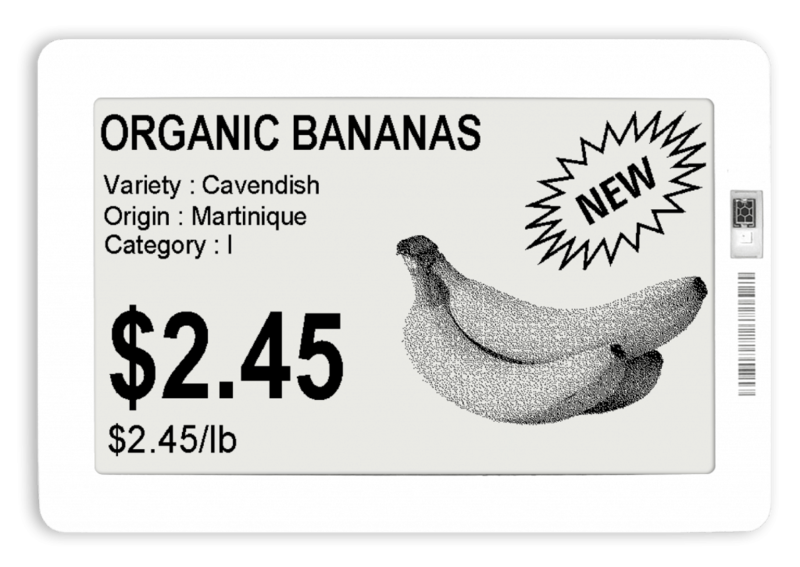 Pricer ESL made electronic shelf tags are mature, they’re robust, great looking, always accurate and highly reliable. Did you know that you may qualify to write off 100% of capital improvements in the first year? At a flat 21% tax rate this is a substantial savings!!! If all shelf tag automation did was to help you increase revenue… would it be worth it? WHO’S MANAGING YOUR CASH?WHO’S MANAGING THE BACK DOOR?